Mike- that's adorably awesome. Reminds me of a recent show we had where everything seemed to fall apart on us (my amp, our lights, the fog machine, a couple of wardrobe malfunctions) then after our set there was silence. We thought we'd be laughed out of the place... then everyone at the place started chanting the name of our band in unison and we felt like rock gods. Dice- Yay! I get to be fanart! I didn't realize MLP hadn't hit Japan until now. Japanese theme songs! ^ I like how they Japanese'd it up by making it a full minute-thirty. I like how they US-sitcom'd it up by making it a series of clips to constitute the "opening"
Fun Fact for Star Trek TNG fans: John de Lancie (aka; Q of the Q race) did a voice of a major villain, essentially sounding like Q.
and My Script Font for letting make my personal handwriting into a font that was in everypony's picture! Waaaaaaaaaaaiiiiiiiiiii! I can't handle the cuteness. The Japanese theme song is great and my ponified self is adorable! And I love the punny name. The cuteness level of things around here has increased greatly due to your contribution. You heard her, people! Someone photoshop a pony with a pot leaf tattoo on the rear thigh. Okay, I'll stop being mean now. I go to every single class, the only one I missed was when I got food poisoning. HMPH. And thanks Mongoosey! I tried to make 'em personal. I wonder if Yodes is still wondering if this is for real or not... then I wonder. Sure is fun anyways. 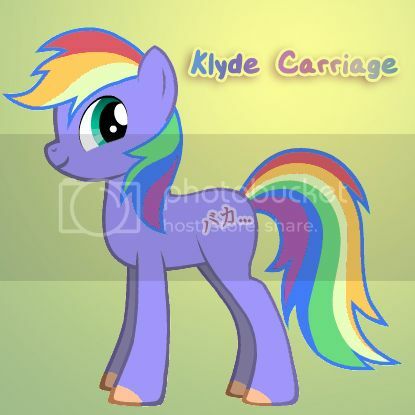 Pony anatomy disturbs me though. 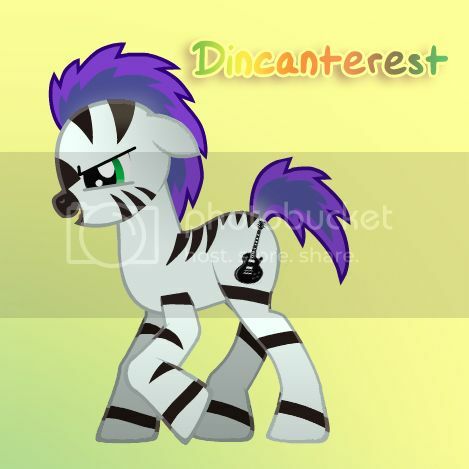 If I was actually going to make a Dice pony it would have something arty as the tattoo, though I don't know exactly what.